Fundraising is a great way to have fun, challenge yourself and raise money for those without access to clean water. For as little as £1 we can give someone clean water so your efforts, big or small, will make a big difference. 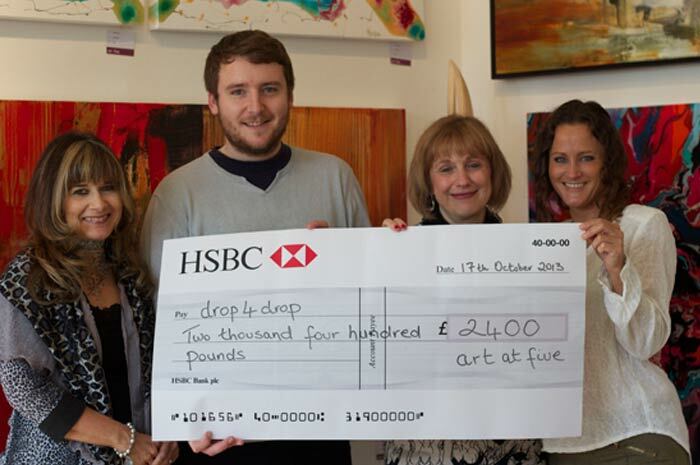 We’ve had people run marathons, hold cake sales and even auction off art! However you plan to fundraise we want to know about it! Get in contact with us for details or help on how best to get your fundraiser off the ground.